Little Mrs. Married: Made to Crave. 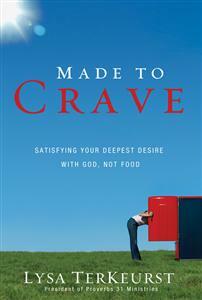 I am joining my friends Laura & Amy in an online Bible study of Made to Crave, by Lysa Terkeurst. I think a few others that I know are doing it, too, but I'm not positive. We read this book last year, and it is a powerful book. I really need to read it again. Anyone want to join us? You can ready more about it & sign up here & be sure to like the facebook page to participate more in the study. You can buy the book here. It's worth every cent. Let me know if you are joining in! I am sure I'll be posting about it regularly on my other blog, but wanted to mention it here, too. Christmas Eve Eve & Christmas Eve Day! How it's going ... & Christmas! 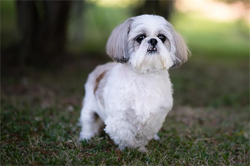 Pet Photo Challenge: Furry Faces! Why I really went to Pennsylvania.